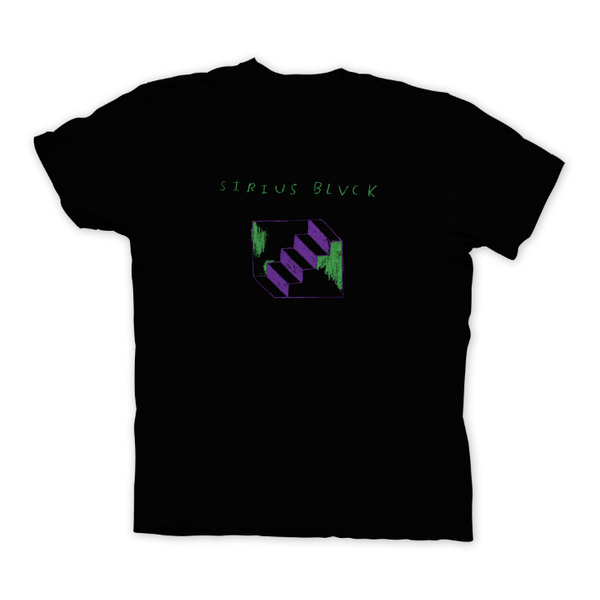 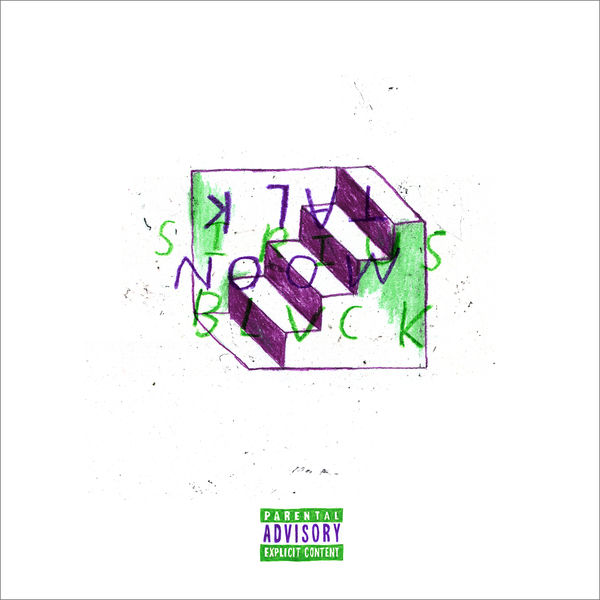 Sirius Blvck returns to Near Mint for the release of his latest phenomenal effort, Moon Talk. Coming only a few short months after the release of his Major Threat LP, Moon Talk at once builds on the themes established on that album and treads new ground completely. Sirius Blvck’s pop sensibilities shine on Moon Talk, but not at the expense of the lyricism you’ve come to expect from the Indianapolis emcee. Offering up lush textures, radio-worthy hooks, and mic skill to spare, Moon Talk is a dense and rewarding listen that sees Sirius Blvck plunging full steam ahead off the beaten path. 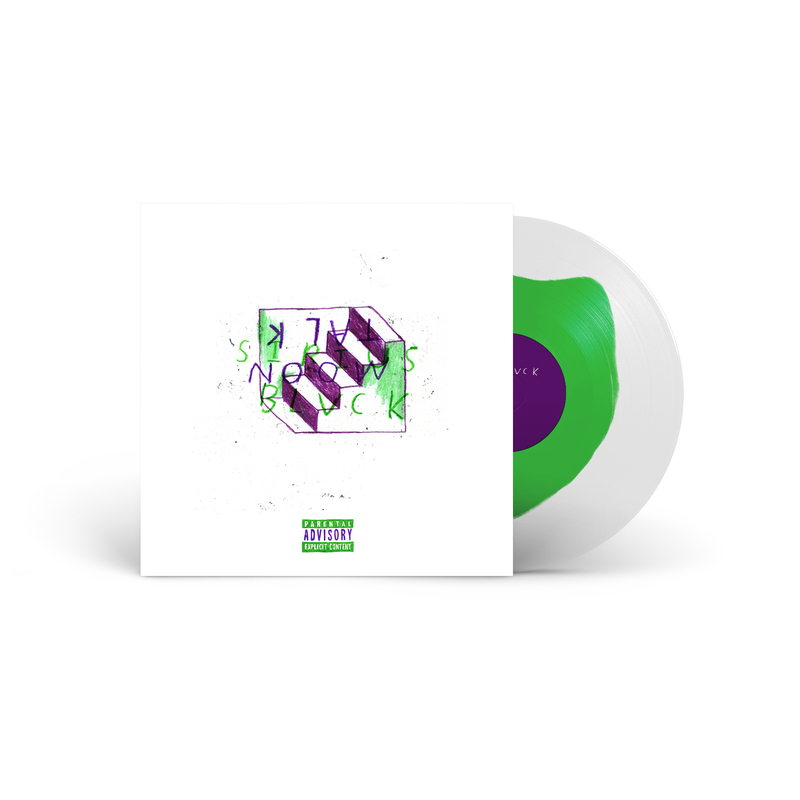 - Limited edition one-time press on 12" vinyl.